If you are like most homeowners, lush, green grass is a must-have if you want to create a storybook property. It is the perfect counterpart to the white picket fence. Nevertheless, it is much easier to acquire the white picket fence than it is to grow and maintain a green, healthy lawn. Lush, beautiful grass starts with healthy soil, the latter of which must have the proper balance of nutrients and the correct pH. This means you must apply the appropriate fertilizer throughout the year on various portions of your lawn. Uninvited visitors such as weeds must be banished, as they rob water and nourishment from your grass. Of course, there are also those troubling problem spots on your lawn, which typically feature a brown, unhealthy color. There is a virtually unlimited number of reasons for brown grass, such as improper mowing practices, invasion by non-native grasses, and even the effects of salt and other de-icing formulas. The proper solution depends on a correct diagnosis of the problem. 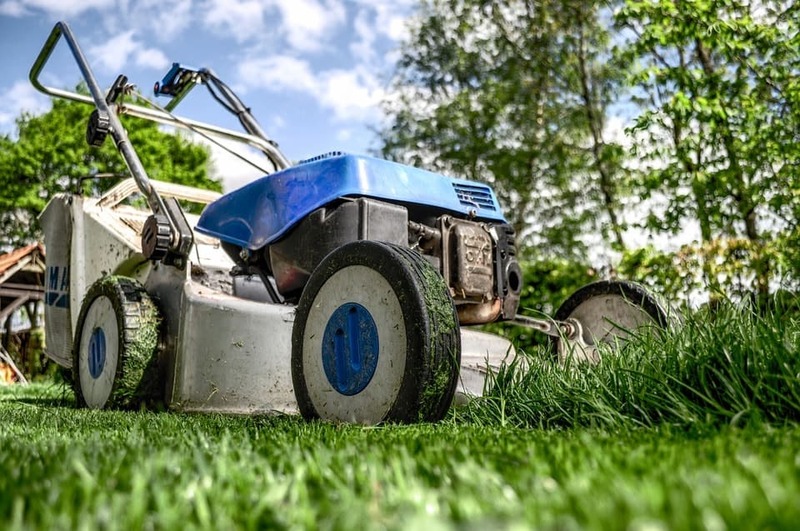 Lawn care professionals can definitely help troubleshoot issues of this kind in your yard, and more importantly, teach you how they can be prevented in the future. Numerous novice gardeners choose botanicals based on aesthetic appeal or color, rather than what grows best in a specific location. Other uninformed property owners select and plant shrubs based on their size when they were purchased, rather than their size when fully grown. This is an excellent way to end up with oversized bushes blocking out various views from inside the home. Positioning the wrong plants in the wrong places is often an expensive project of trial and error. Professional landscapers have the skills to select and plant a variety of botanicals without falling into the same pitfalls as an unskilled person. For example, they understand how to layer plant textures and sizes, and they know which shrubs to choose for specific temperature ranges and soil conditions. In this way, they can ultimately create the best landscape for the home. 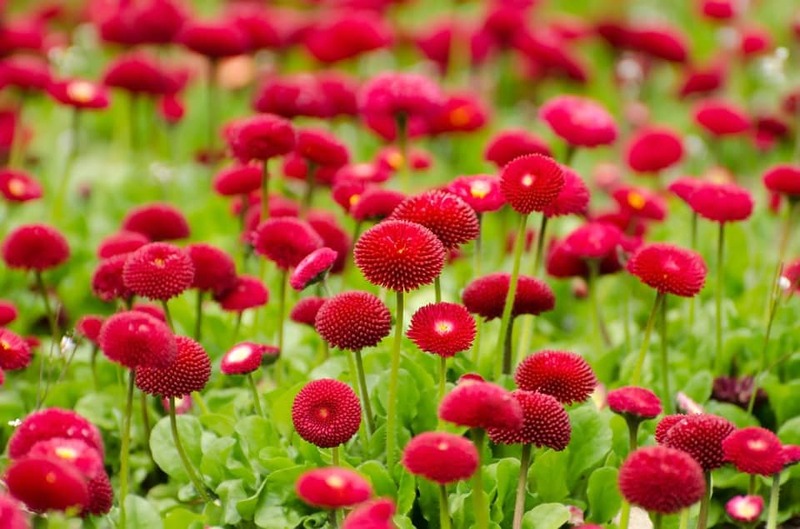 They are also qualified to offer tips on what looks best immediately, as well as provide suggestions for long-term planting projects. 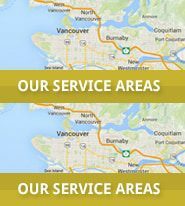 Tree care is another project that is better placed in the hands of a professional. Experts have a thorough understanding of safety hazards when diagnosing and treating tree disease. They also have a significant amount of experience pruning large plants of this type. It is essential to understand that trees that are not adequately cared for may eventually rot and come down during a storm, or have to be removed due to safety issues. Arborists, also simply referred to as tree care experts can make sure the lovely trees you purchase will stay healthy and attractive for many future years. If you are planning to invest in new trees, professionals can recommend the options that are best for both your property and your individual preferences. Hardscaping is a phrase that describes the technical skill and hard labor involved in installing patios, retaining walls, pavers and other structures that are not easy to build. Landscape professionals can help you choose the best materials for whatever project you plan to complete. For example, they will know whether concrete, brick or stonework best for the project you have in mind. Professionals can also help design a patio, wall or another item to match your personal preferences. Additionally, an expert landscaper has the appropriate knowledge and equipment to guarantee the task is completed properly the first time. Once your landscape is complete, you may wish to consider enhancing certain areas to protect your investment. For example, an expert is qualified to oversee the installation of an irrigation system, which will ensure your plants and shrubs receive the perfect amount of water for their health. They may also make suggestions regarding lighting, the latter of which can be used to showcase the beauty of your property even after dark. A professional landscaper is a trusted adviser who ultimately brings industry expertise, experience and creative ideas to your property.